Clare’s football boss says he’s positive he has a strong squad to call from. 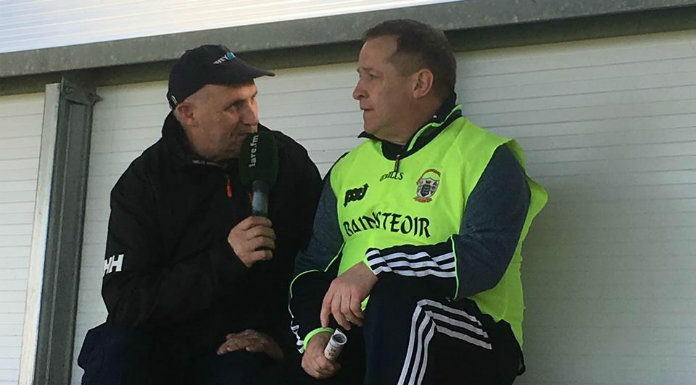 Colm Collins is speaking after his side took a commanding win over Limerick in the quarter final of the Munster Senior Football Championship on Saturday evening. Clare’s league campaign included a concerted effort to field new blood for the Banner, en route to two wins and two draws as Clare secured Division 2 status.